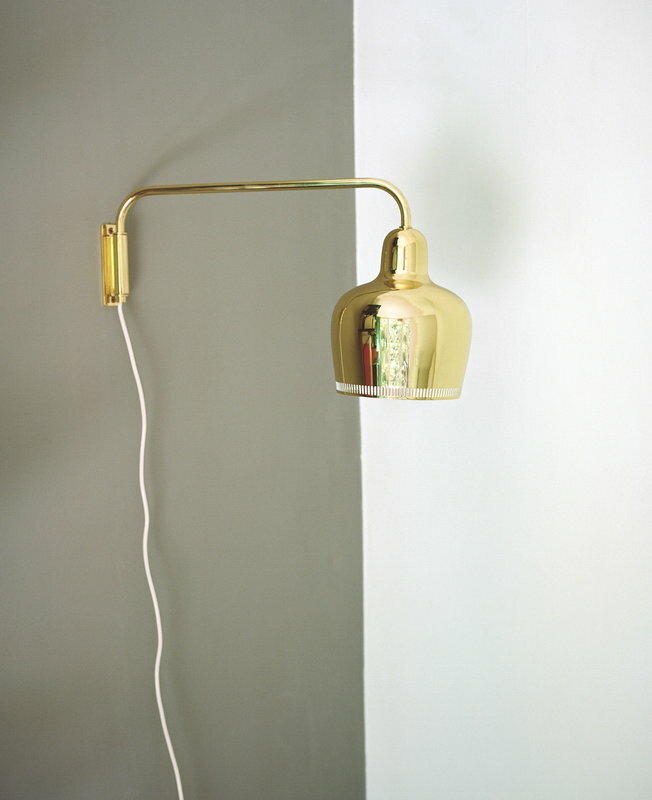 Artek's A330S wall lamp resembles Alvar Aalto’s Golden Bell pendant which was originally designed in 1937 for the Restaurant Savoy in Helsinki. This elegant little wall lamp combines Alvar Aalto's typical streamlined design and the characteristic diffused light. 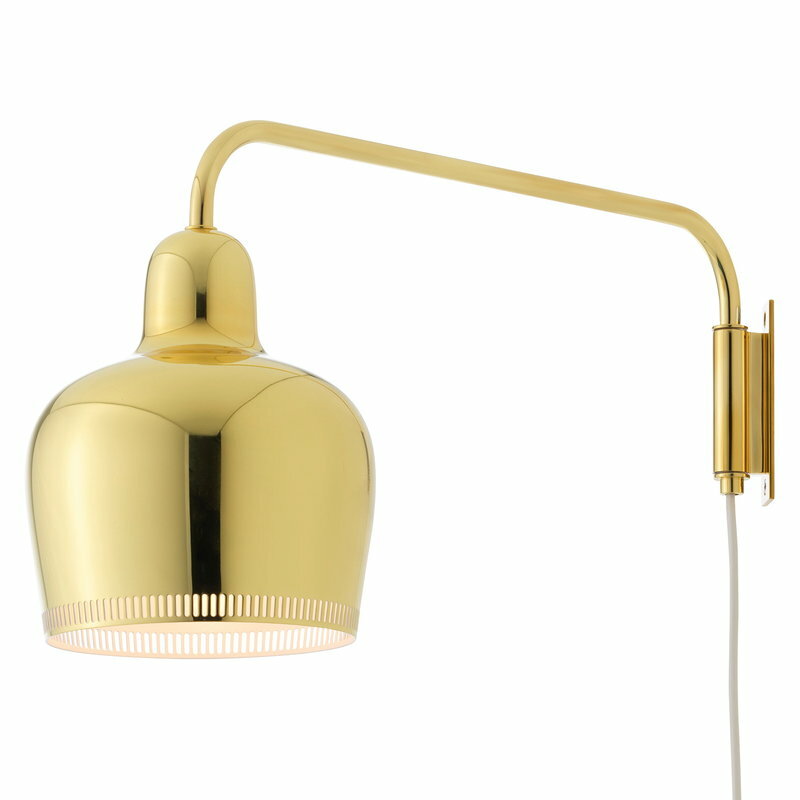 The sleek stem rotates 180 degrees, and it can be used as a reading or working light as well as an atmospheric addition to the general lighting.